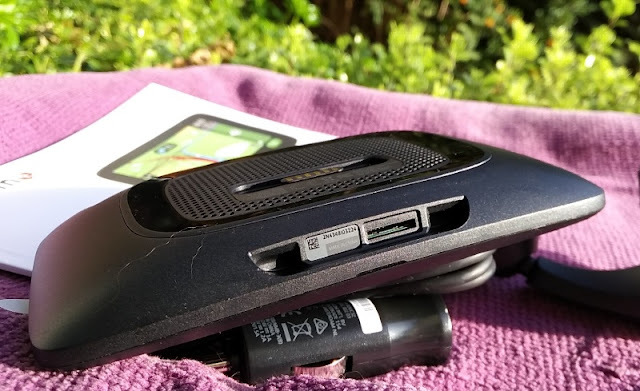 Satellite navigation systems (a.k.a sat navs) have really come along way since the days of the Honda Electro Gyro-Cator and Oldsmobile GuideStar which were two of the first car sat navs to come to market! 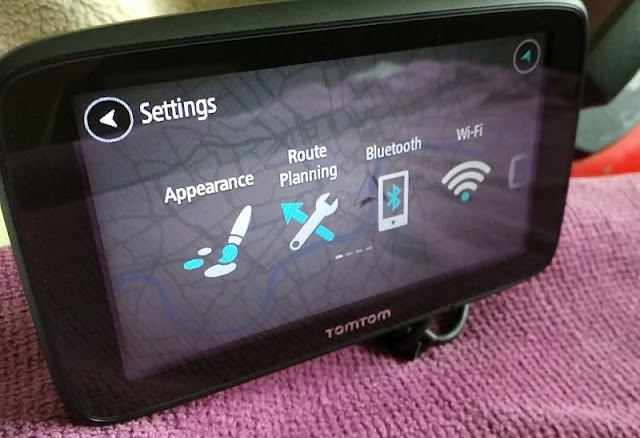 How far sat navs have come along is night and day when compared to the TomTom Go Essential sat nav which has an intuitive setup and comes with useful features like magnetic mount and WiFi support. 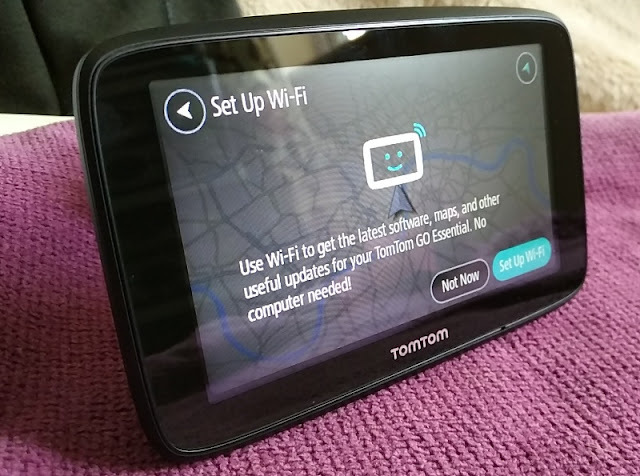 The TomTom Go Essential has built-in Wi-Fi which means you can access the Internet directly from the device to update the latest maps and software without the need to connect to a PC like you do with other TomTom models such as the Start 62. 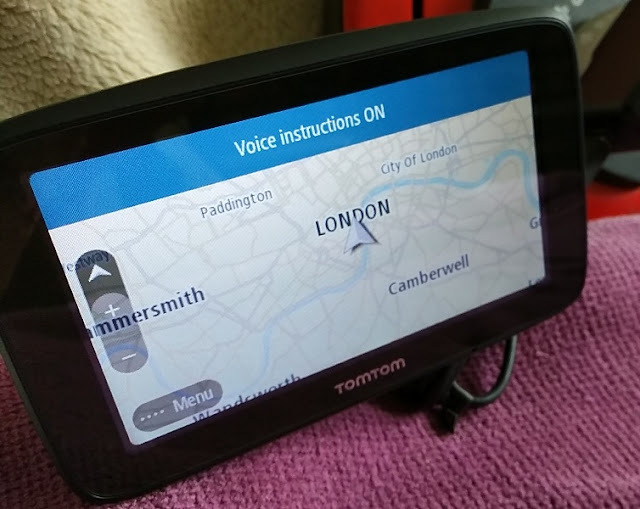 Speaking of TomTom models, not all of them come with the "lifetime services" (lifetime maps, lifetime TomTom traffic and lifetime speed cameras) offered by TomTom. 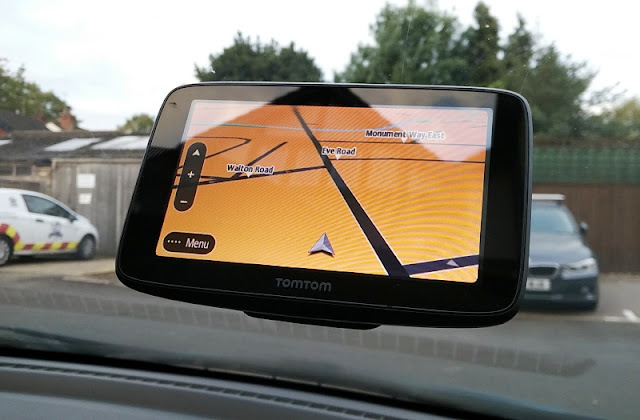 When getting a TomTom sat nav, you want to get one that comes with "lifetime maps" at least because you cannot transfer these services to other TomToms. 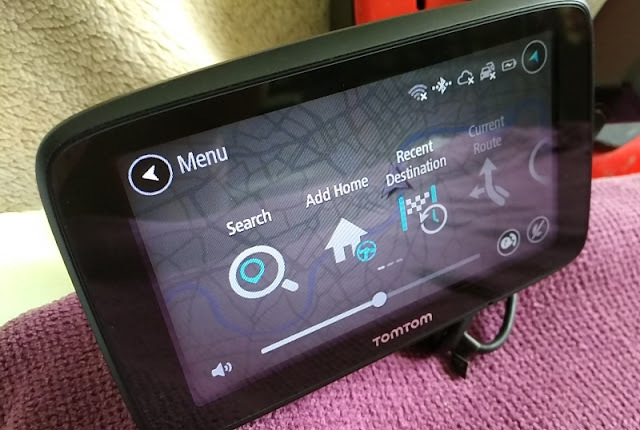 TomTom Services are access via your phone when connected via bluetooth. There is no built-in SIM. 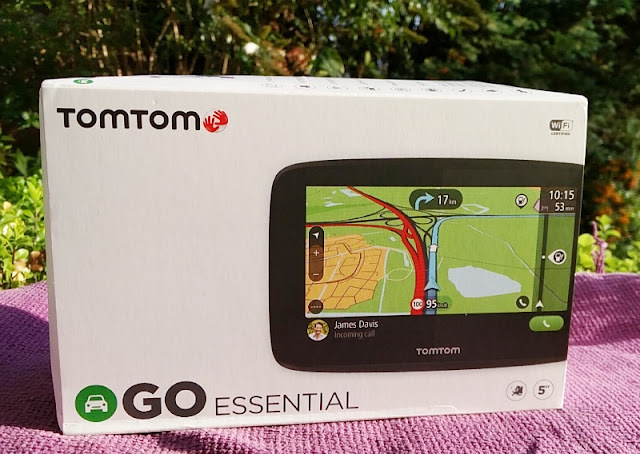 The TomTom Go Essential you see in the pictures comes with "lifetime maps" and "lifetime TomTom traffic" which means maps and traffic updates are continuously updated by TomTom. 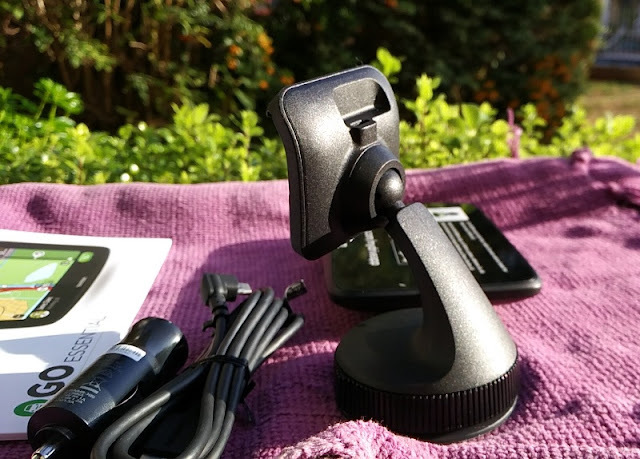 While "lifetime speed cameras" is not lifetime, you do get 6 months free of service. 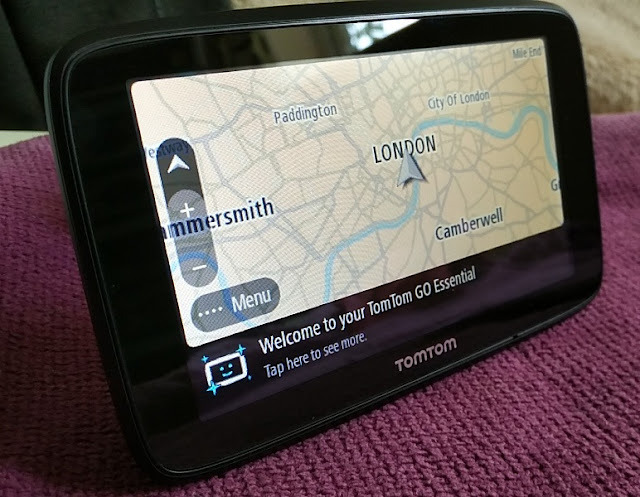 On the note of maps, the TomTom Go Essential comes also with "lifetime European maps" which covers up to 48 countries in Europe, as well as restaurants, hotels, Points of Interest and local speed limits (including the new speed limits applicable in France since July 1st, 2018). 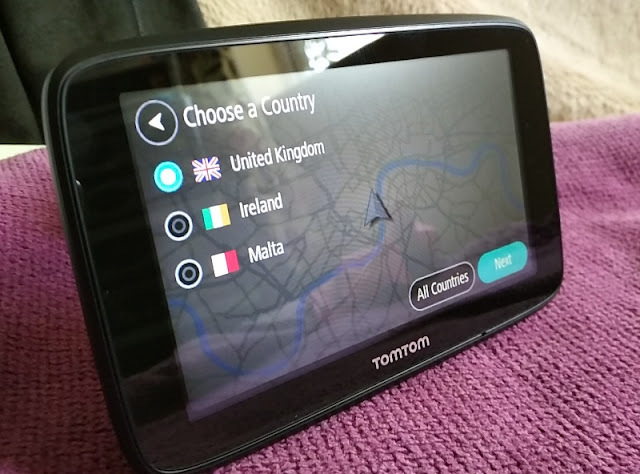 It's neat that the TomTom Go Essential comes with "lifetime European maps" because you would otherwise have to pay for the maps of europe. 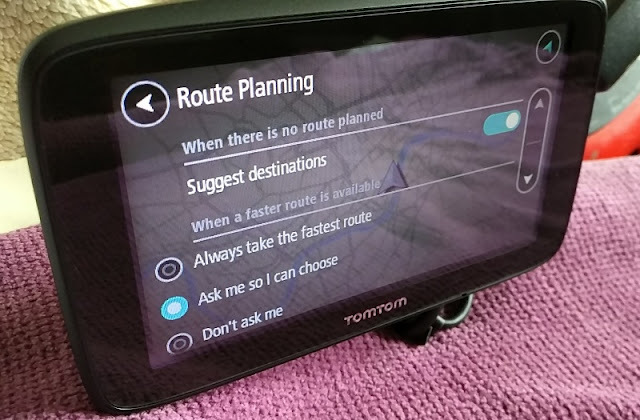 Being able to access the Internet from the Go Essential is also great because you can access the TomTom Road Trips website to browse, filter and explore routes created by TomTom and other travelers. 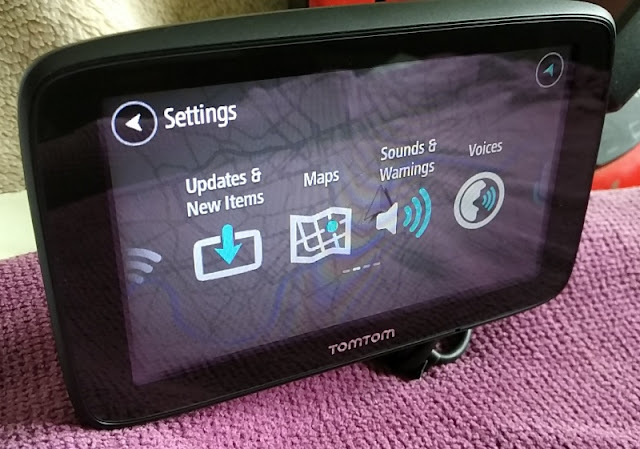 TomTom Road Trips is a superb resource and very useful to create road trip itineraries s you can add scenic segments to the trip by simply dragging and dropping your route on top of the scenic segments on the map and you’re ready to go. 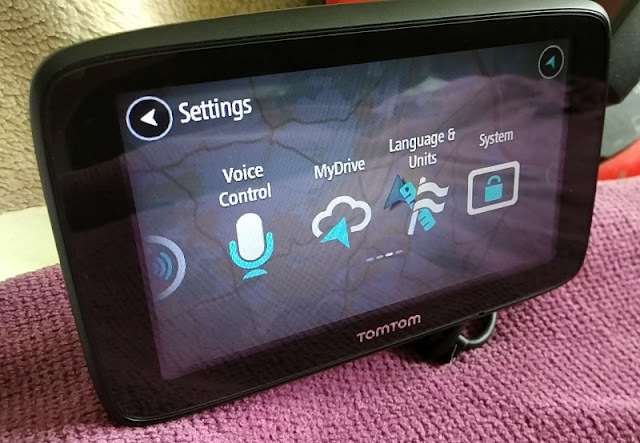 TomTom Go Essential is also compatible with the TomTom MyDrive website so you can also access it from the device. 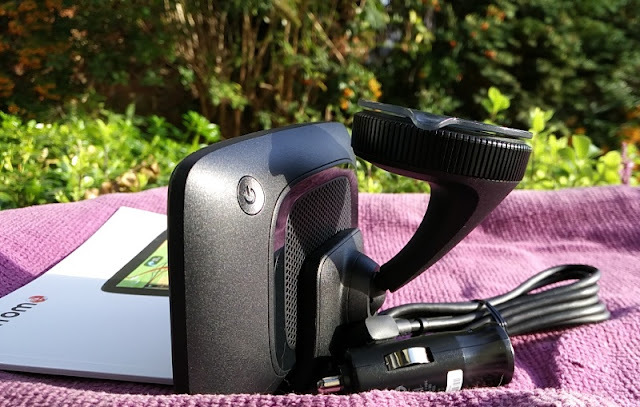 MyDrive is great because it lets you import point of interest (POI) files, GPS Exchange Format (GPX) files, and favourites using MyDrive. 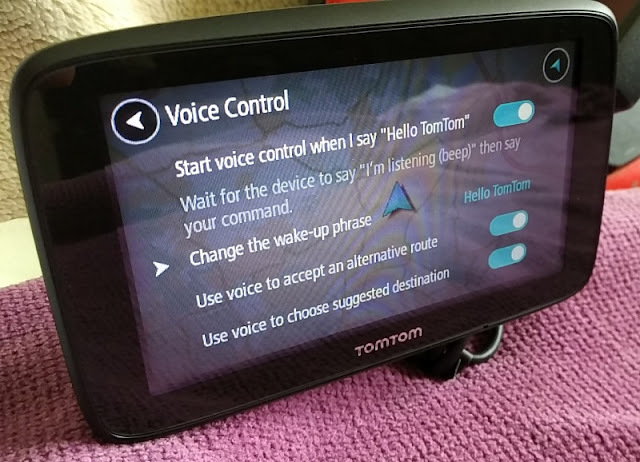 TomTom Go Essential also works in conjunction with phones so you can pair to your smartphone so the TomTom can read aloud your messages/notifications, activate your voice assistant and take calls hands-free. 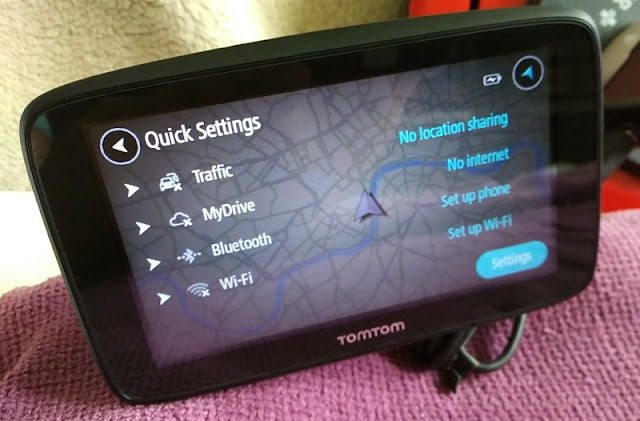 TomTom Go Essential connects to your phone via bluetooth and a free to download app called TomTom MyDrive app. 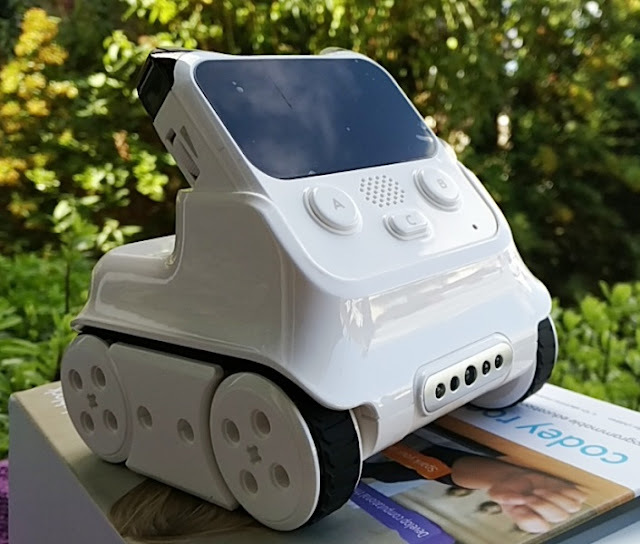 The 5-inch Wide VGA/WVGA (480 x 272 pixels) capacitive touch screen is fully interactive, meaning you can pinch, zoom or swipe, as well as tap the map, route and icons. 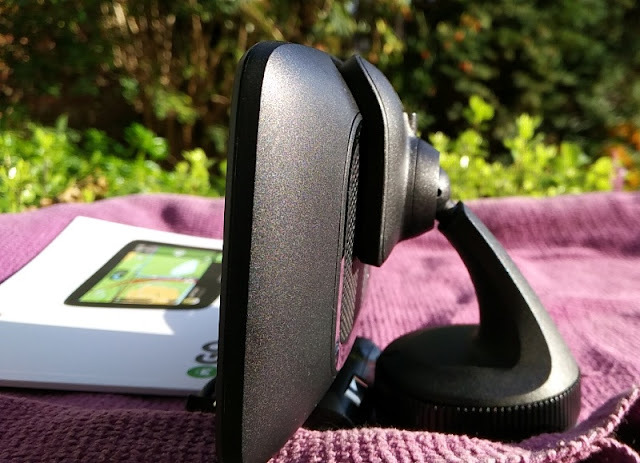 The resolution of the TomTom Go Essential (109PPI) is fantastic; in fact, it's the same resolution you get with the QNIX QX2710 LED Evolution II 27-inch monitor. 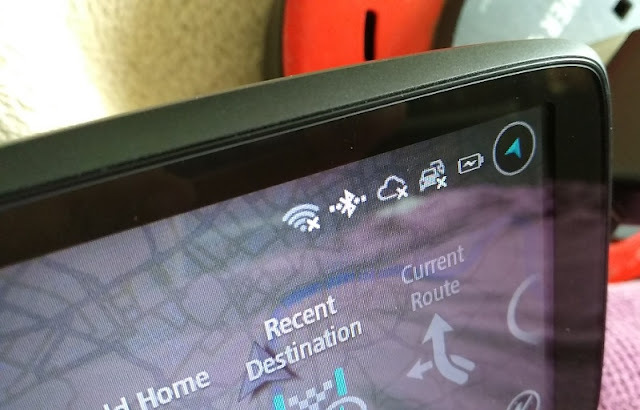 With that said, the TomTom Go Essential features new six icons on the top right corner of the screen which includes wireless connection, bluetooth connection, MyDrive cloud storage, traffic information, battery indicator and location finder. 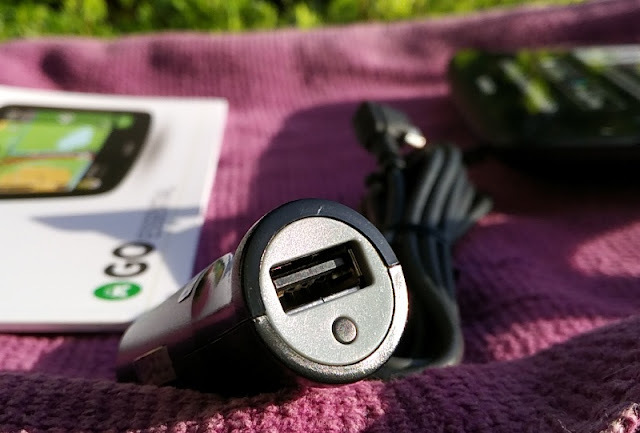 While sat navs are meant to be used while plugged in to the cigarette lighter of your car, it's nice that the TomTom Go Essential features an internal rechargeable battery which can last up to 60 minutes. 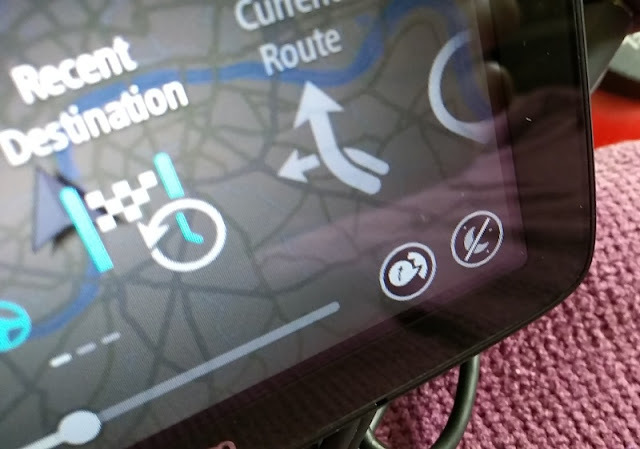 In-map, you get six main buttons: main menu button, zoom buttons, switch view button, current view button, map symbols and phone button. 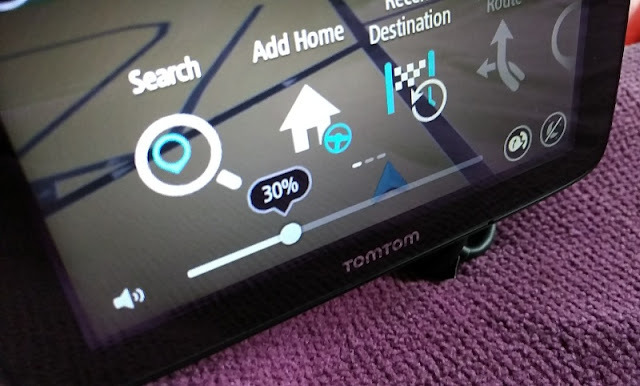 While driving, TomTom also displays the speed limit and your current speed limit, estimated time of arrival, distance/time to your arrival, traffic delay, route highlights and distance to the next highlight. 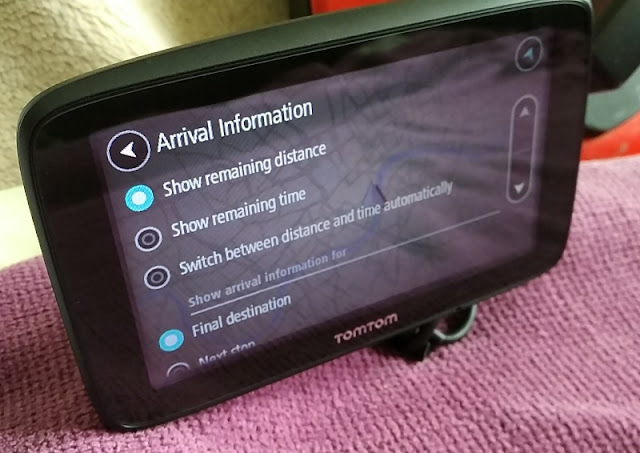 With arrival information, you can set it to show remaining distance only, remaining time only or switch between time and distance automatically. 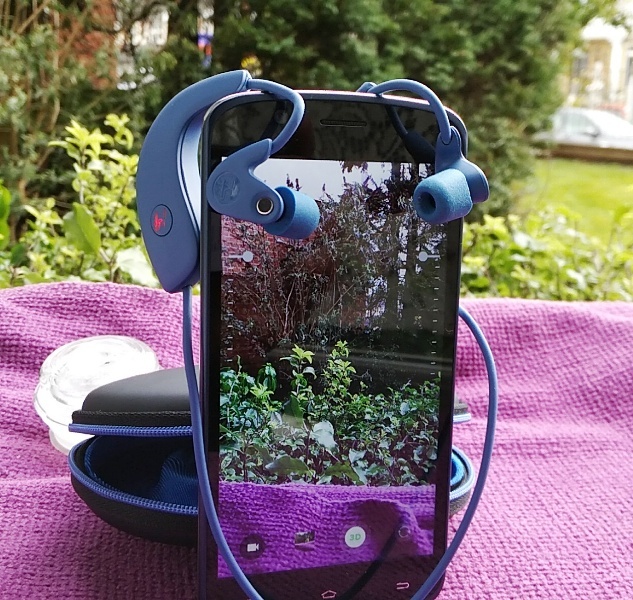 The guidance view can be set to 3D view or 2D view facing the direction of travel as viewed from above. 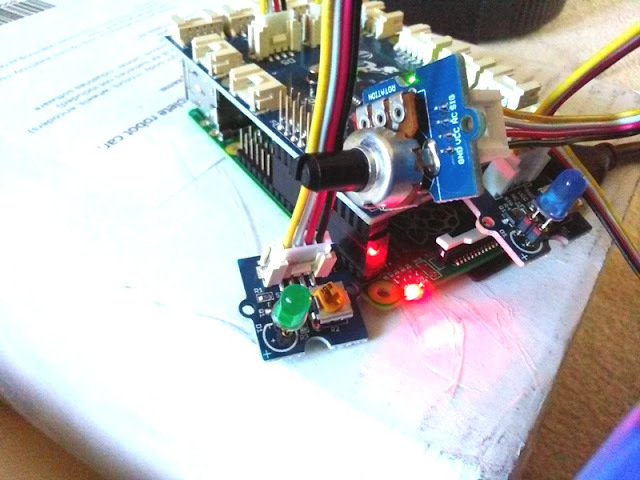 3D view shows you driving through a street and even the buildings which is perfect when following a route. 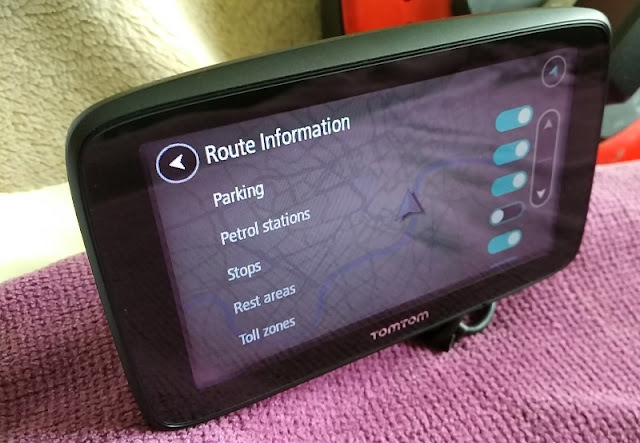 You can also set motorway exit previews and "automatic zoom" so the device zooms in to the next turn (or you can turn it off completely). 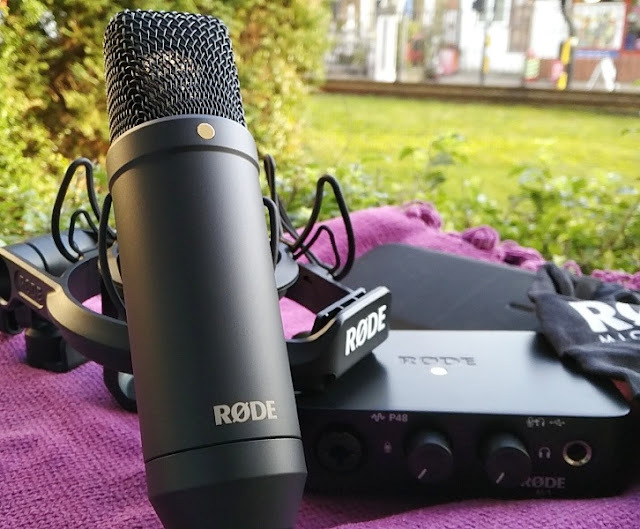 Read aloud voice prompts (i.e. 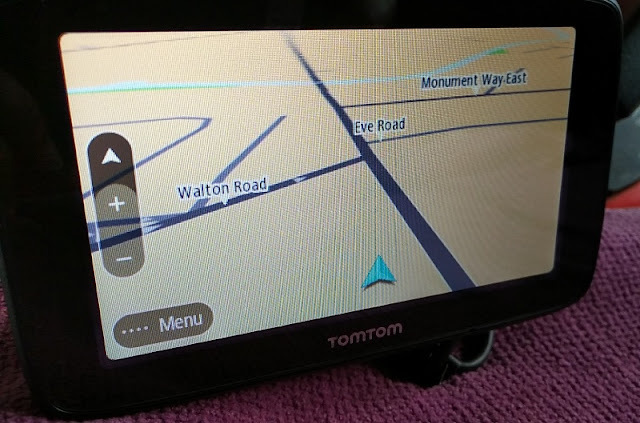 arrival time, early instructions and road numbers) are also a neat feature of sat navs which you get with the TomTom Go Essential too (you can also disable them if you want to). 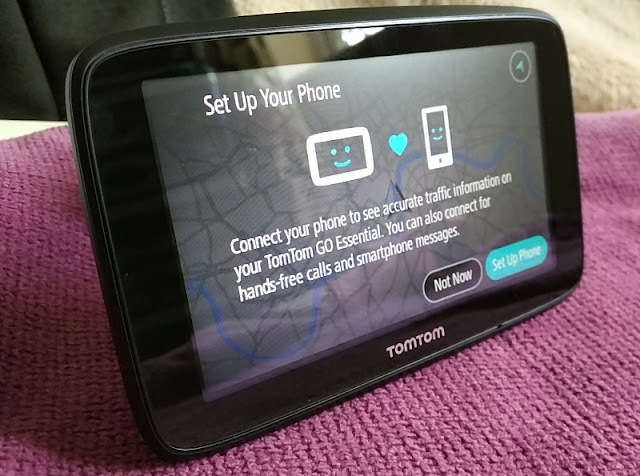 Using the TomTom Go Essential is super easy thanks to the user-friendly interface and integration of a route planner. 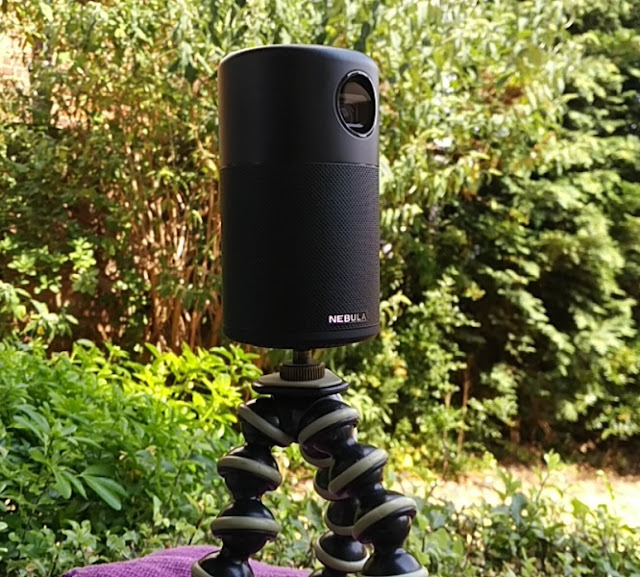 Simply click the menu, tap the search button, enter the name of the address or place and wait for your destination to populate on the search result. 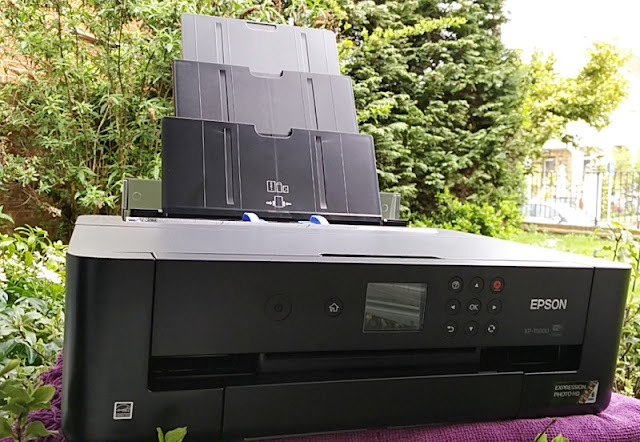 If it doesn't come up, you can enter the address manually. 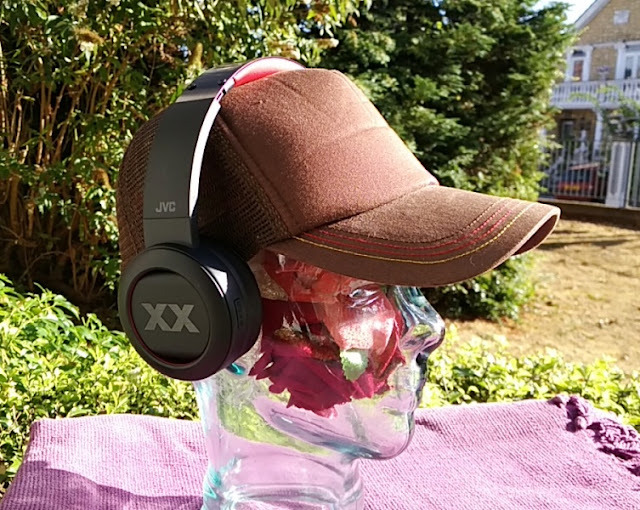 When you select an address or place you then tap on Drive and the route is planned along with clickable symbols such as petrol stations, exits, rest areas, toll zones and stops that you can click for more information. You have an option to enable/disable information icons so they don't appear in-map. After your trip is completed you can save the destination so it will come up under "Recent Destinations" that you can select next time you travel to the same place. 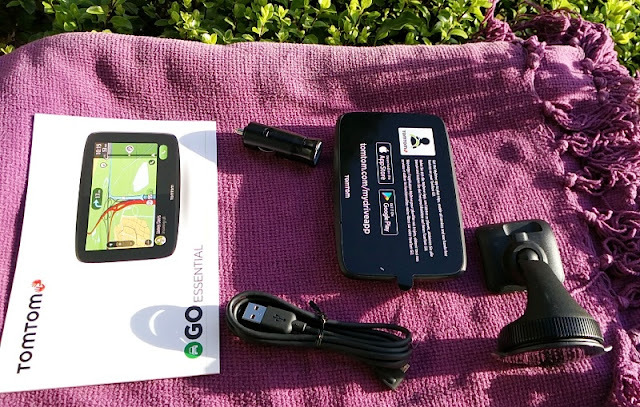 The TomTom Go Essential is also very accurate and reconfigures quickly when you take a wrong or alternative route. 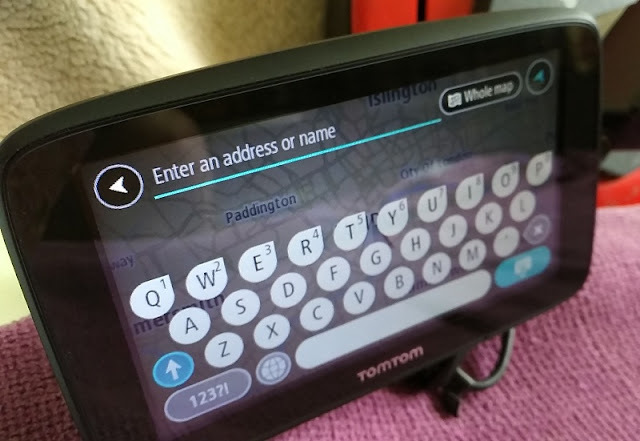 The TomTom Go Essential sat nav comes with 16 GB of internal memory but the maps of europe are already preinstalled (v1011.9002) taking 12GB of space and leaving you with 4.01GB of free space in the internal memory. 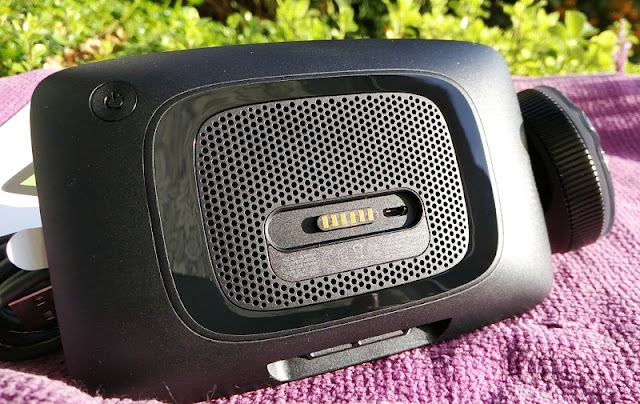 With that said, the device also has micro SD card support up to 32 GB. The maps of europe have detailed 100% coverage of most european countries including the Channel Islands and the Vatican City but not all. Countries which are not fully covered include Bulgaria 75%, Macedonia 77%, Moldova 52%, Russian Federation 82%, Turkey 92% and Ukraine 65% . 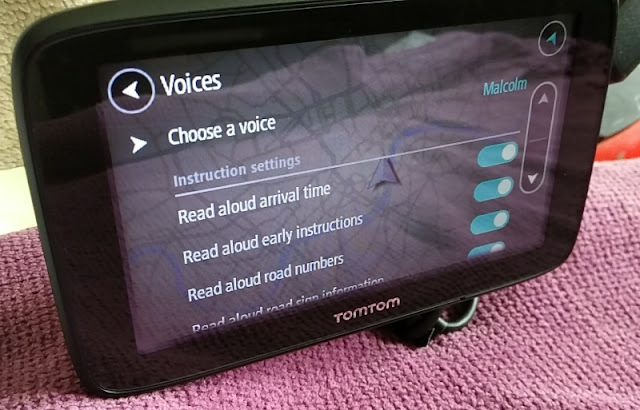 Over 30 languages and "spoken instructions" are also supported by the TomTom Go Essential sat nav so you can change the language of the interface to any language you want and have the spoken instructions be read in that language too which is neat. 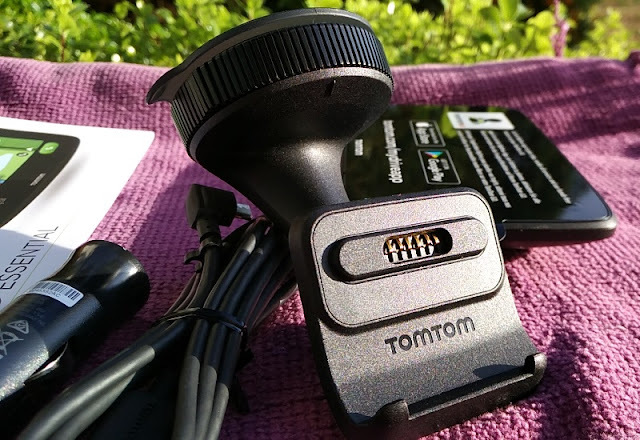 Accessories are a welcome addition to any gadget and with the Go Essential TomTom bundles in the Active Magnetic mount and charger which also includes a charging cable and a 12v usb car adapter. 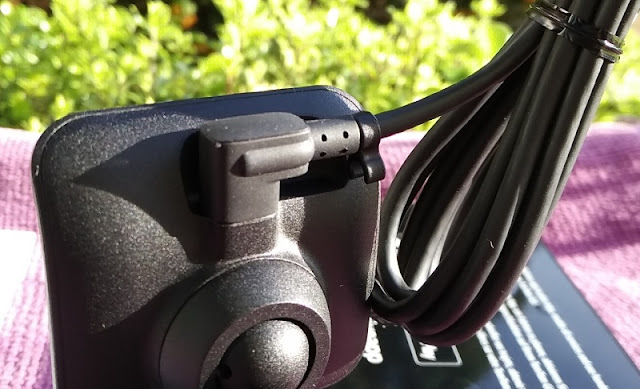 The magnetic mount is also compatible with other Tomtom models including the Go 520, Go 5200, Go 620, Go 6200, Go Professional 520, Go Professional 620, Go Professional 6200 and the Go Professional 6250.